This month, Turntopretty increased 30% orders and still in increasing each day! Want to know which items or categories are most hot? Yeh, we are eager to let you know now. Since last month, our most selling is, Sister Bracelets! Our 2nd hot selling is, Charm bracelet Vintage handmade style, we think the best gift for kids, teenagers. And some other customers bought our Personalized engraved bracelet by couples styles, 2pcs 1 set. Some bought our craft supplies, who want to hand make something special and as gift for friends. Some customers bought our roman numeral necklace ! This is our new project this year. We hope to bring more creative and unique things out in 2015! Hope you like our products! 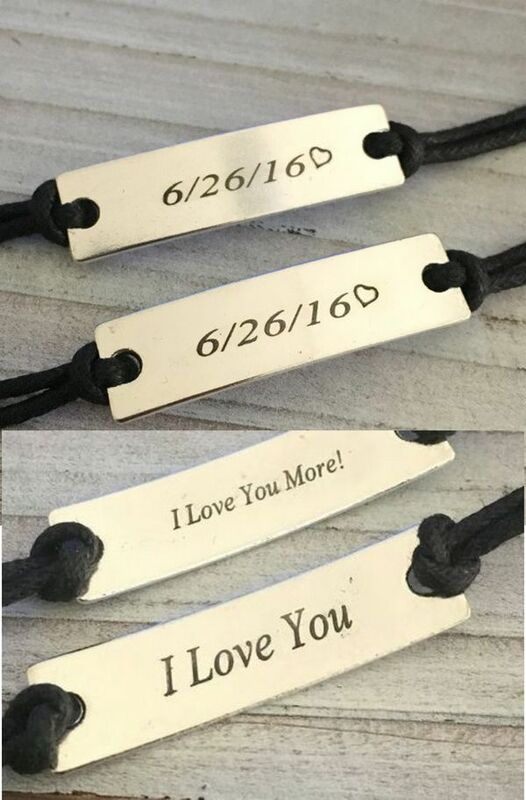 Prev Post: Where to get jewelry engraved?